Da Nang has many popular places that are very familiar with tourists. If you have been to Da Nang and want to come back to this most livable city of Vietnam, do not miss these 5 new emerging sights in Da Nang as listed below. Da Nang Fresco Village is more than one kilometer in length and features vivid paintings depicting Vietnamese countryside, the daily life of workers, as well as unique natural scenery of Da Nang. To make this masterpiece, 15 artists of the Fine Arts Association and members of Da Nang Youth Association have been working hard in 3 months. This work brought to the alley a new image. 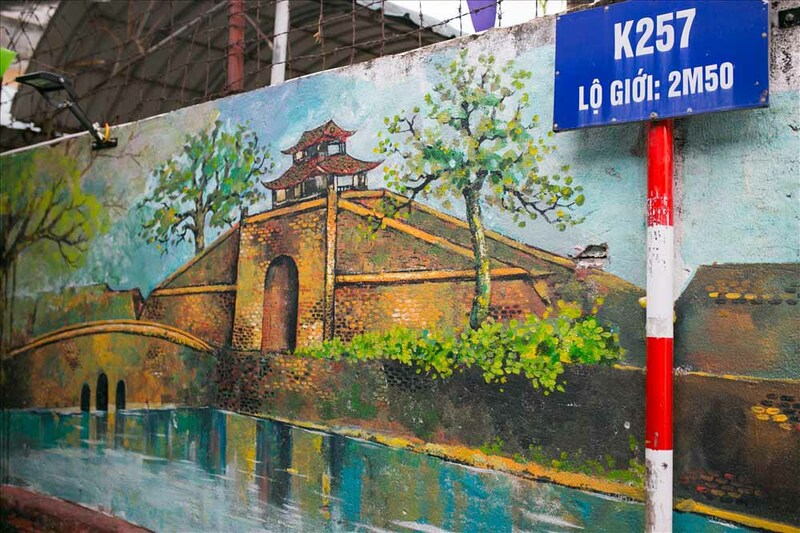 Da Nang Fresco Village has taken viewers from Da Nang’s cultural and artistic journey with folk games, Dien Hai citadel, to specialties and scenery of Da Nang. Especially, Da Nang Fresco Village also organize fresco fairs with many special cultural and artistic activities on Saturday and Sunday. So, this will be a great destination for you to fully enjoy your Da Nang trip. Whale Park is located on Pham Van Dong beach. 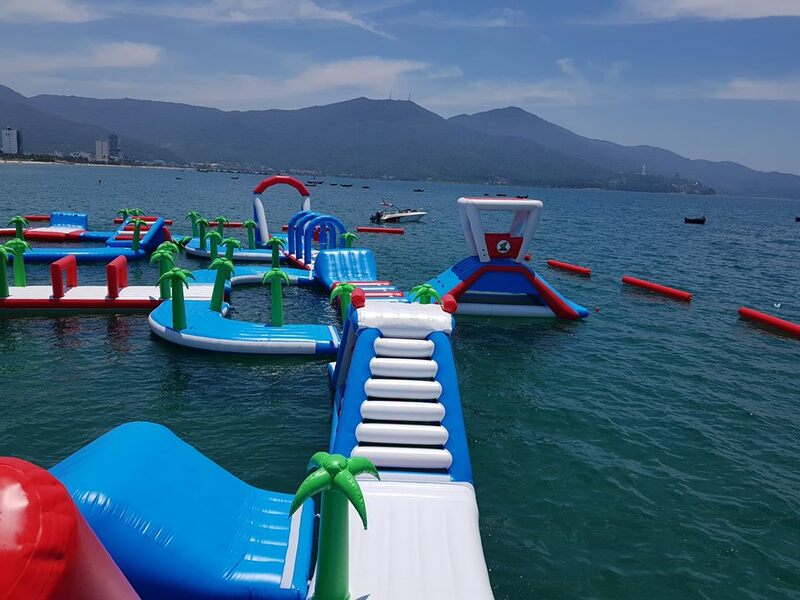 With a safe and wonderful float system on the sea, coming here you will have a chance to experience exciting activities such as balance bridge, action tower, climbing cliffs, giant ball, roller, swing, slide, etc. 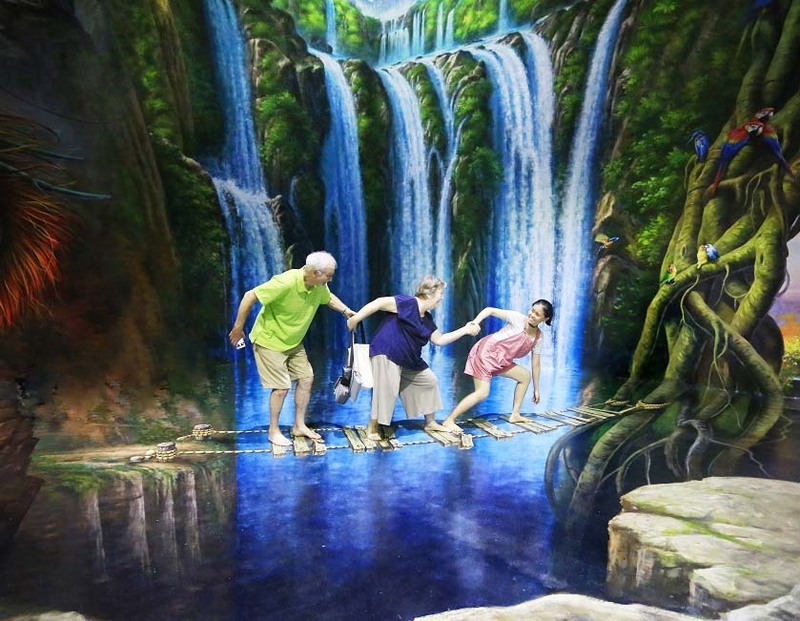 Art in Paradise is the only 3D art museum in Da Nang. It is also the largest 3D museum in Vietnam. Art in Paradise Da Nang covers an area of ​​over 4000m², 9 specialized themed areas with over 130 works of nearly 20 leading artists from Korea. The works here are painted on different surfaces such as walls, floors and ceilings, etc. with high technical skills to “turn” the picture on the flat surface to become more lively and realistic. At Art in Paradise Da Nang, you can freely take pictures of your own style with each picture. This will definitely make your trip to Da Nang funnier and more memorable. 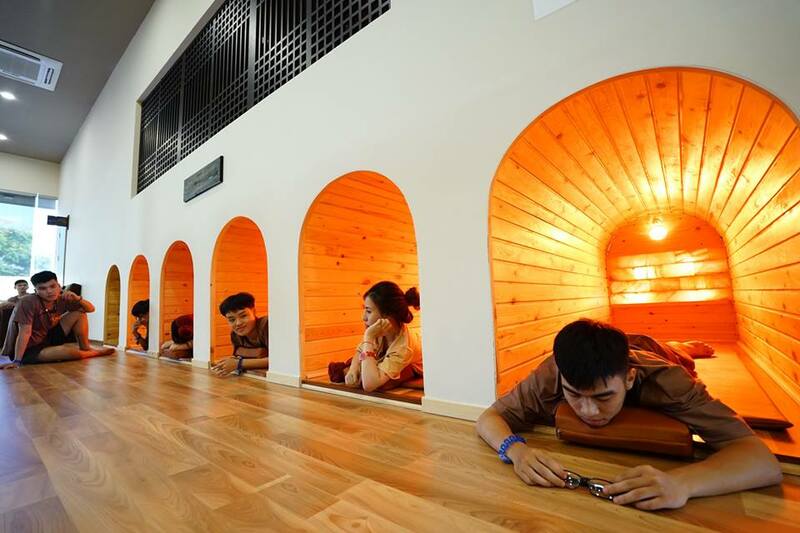 Liferia Spa & Jjimjilbang is the largest spa and massage center in Da Nang. Jjimjilbang is a traditional Korean bathhouse offering a range of beauty and detoxification treatments such as facial, body wraps, body scrubs, massages, steambath, hot and cold Jacccuzzi soaking, etc. This spa also has a restaurant and cafeteria with amenities such as PlayStation 4 and a children’s playroom. Do not forget to order rice drink and boiled eggs to enjoy relaxing with friends in the correct style of Korean right in Vietnam. Golden Bridge is located in Thien Thai garden of Ba Na Hills. Being at an altitude of 1414m above sea level, Golden Bridge has an extremely impressive design and draws a passionate arc with 150m in length. This bridge is famous for its giant hands lifting the bridge like a young woman lifting a silk band across the forest. From Golden Bridge, you will see the pristine forests stretching far and wide and the panorama view of Da Nang city. Recently, Golden Bridge has become a very new check-in destination for both domestic and international tourists. 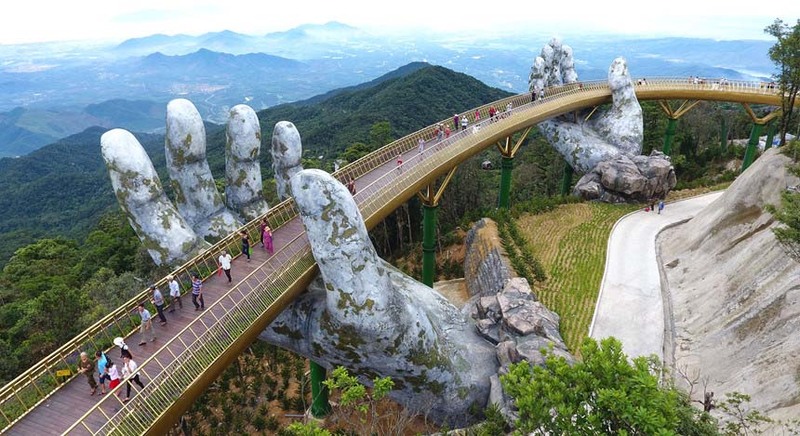 You will surely have a great walking experience on this bridge when coming to Da Nang. This entry was tagged 3d art museum, amusement park, da nang, danang, golden bridge, vietnam. Bookmark the permalink. ← What to do in Ong Lang Beach?